It&apos;s where "Cajun culture began." St. Martin Parish was the earliest arrival destination for exiled Acadian families from France and Nova Scotia in the 1700s. It also cradles the story of African-American slavery to freedom in the rural South. These journeys are the tapestry of South Louisiana&apos;s unique heritage. 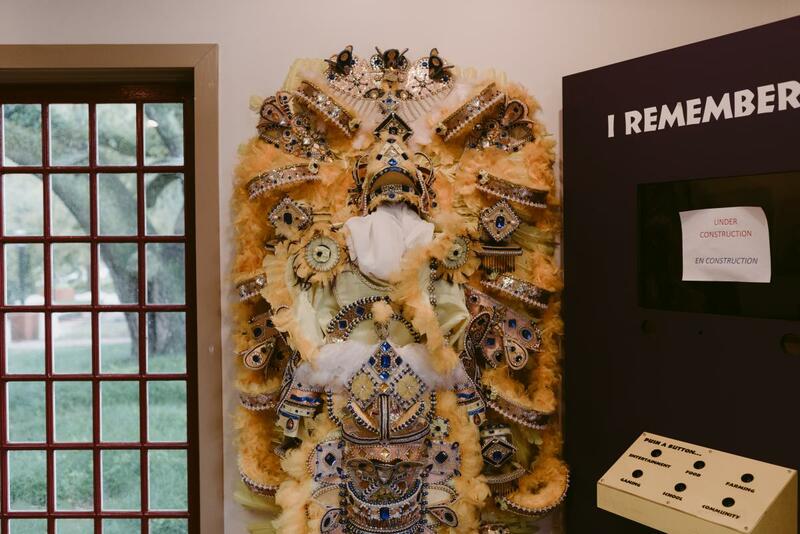 St. Martin Parish&apos;s history and culture continue to be preserved through festivals, museums, art, live music, and other events throughout the year along the Bayou Teche. The gateway to America&apos;s largest wetland, the Atchafalaya Basin, the town of Henderson offers a slice of South Louisiana life in and along the swamp. 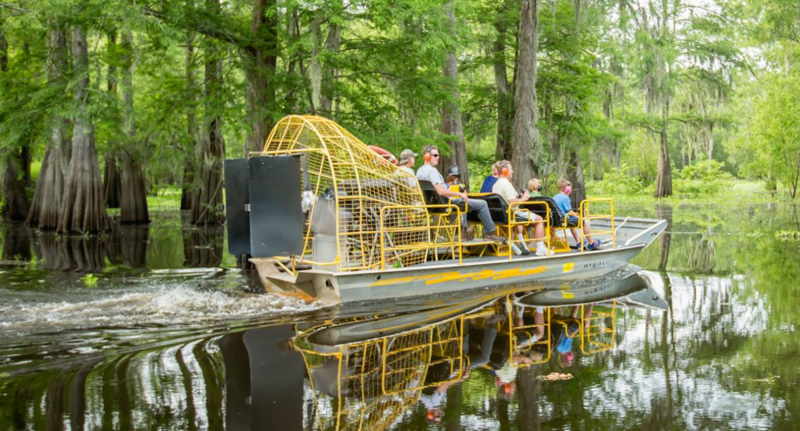 Mequet Swamp Tours-1399 Henderson Levee Rd, (337) 258-0700. Prehistoric Park - Bring the family and go on a search for dinosaurs. 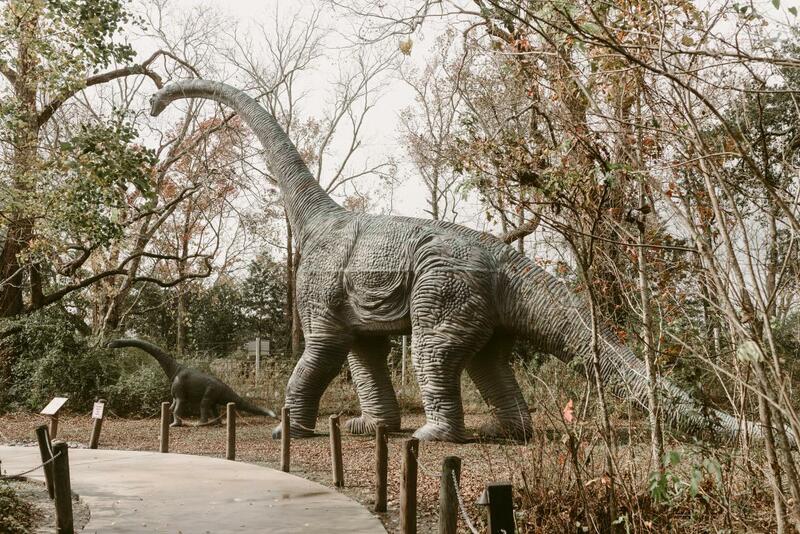 Perfect for parties, the 12-acre park features 23 indoor/outdoor dinosaur exhibits ideal for young explorers. 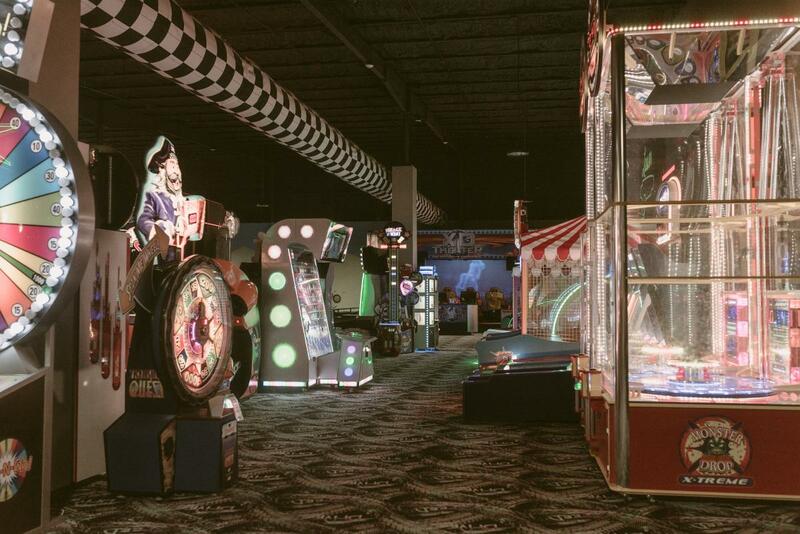 Cajun Fast Track - Go carts, laser tag, mini-golf and more are all under one roof here. Cajun Fast Track offers all-ages attractions and activities rain or shine. 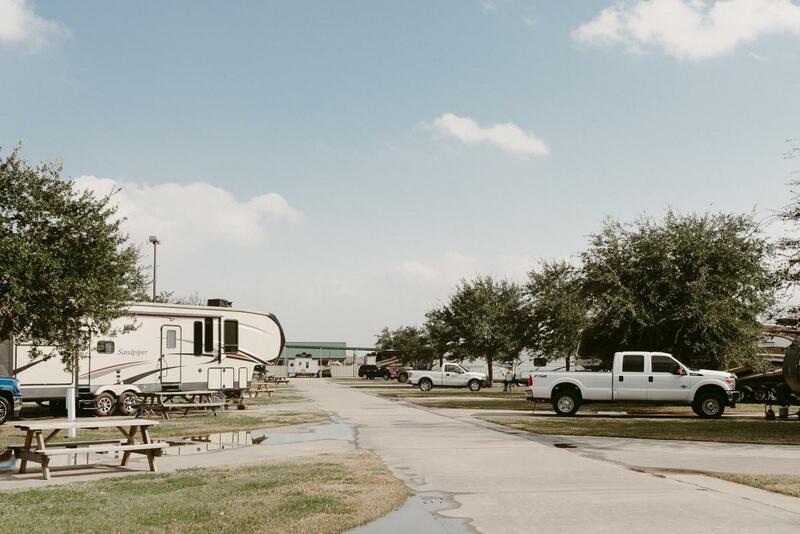 Cajun Palms - Just, a quarter-mile from Interstate 10, this full-service campground and resort, maintains outdoor attractions and hosts events all year round. House Boat Rentals - Wake up on the water and experience South Louisiana&apos;s extraordinary natural landscape from a whole new angle. Crawfish Town USA - Sample local cuisine from boiled seafood to étouffée, gumbo, and po&apos;boys, enjoyed daily by both locals and visitors. 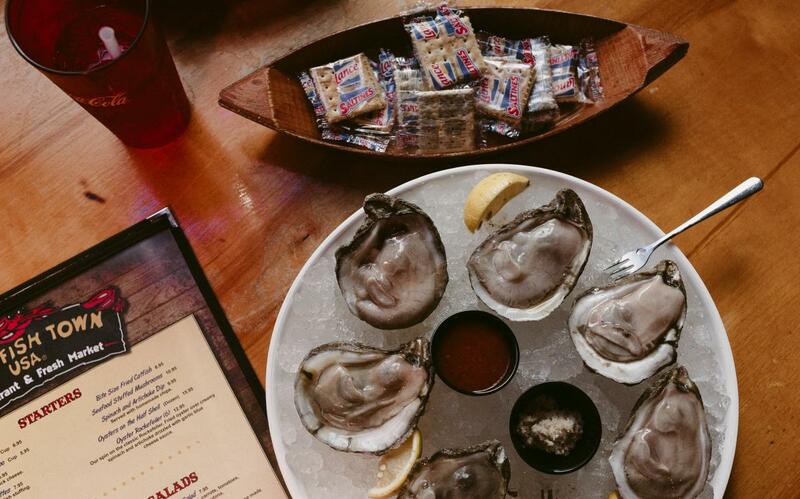 Pat&apos;s Fisherman&apos;s Wharf Restaurant - Celebrating 70 years of serving up Cajun home-cooking and live music, Pat&apos;s has earned its status as a waterfront landmark. Atchafalaya Basin Festival - Held in November each year, this annual festival celebrates life in the iconic wetland. 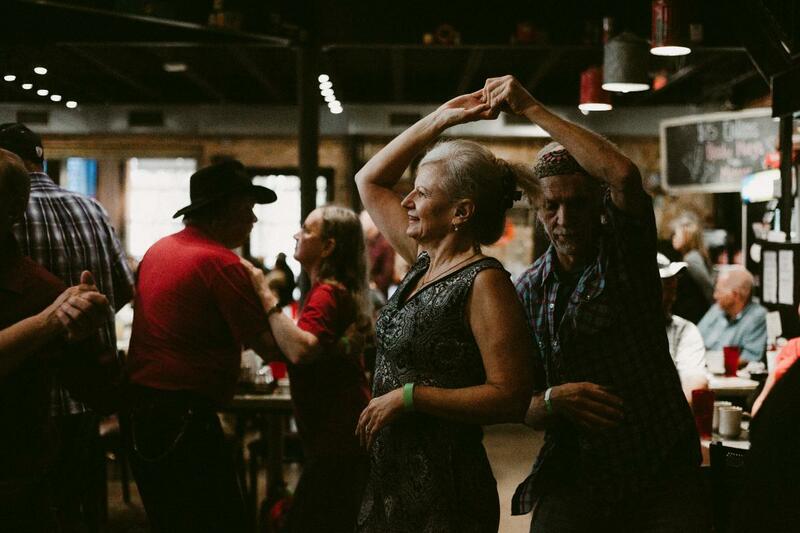 Nestled between St. Martin and St. Landry parishes, the town of Arnaudville honors Louisiana culture through art, music and locally brewed beer. 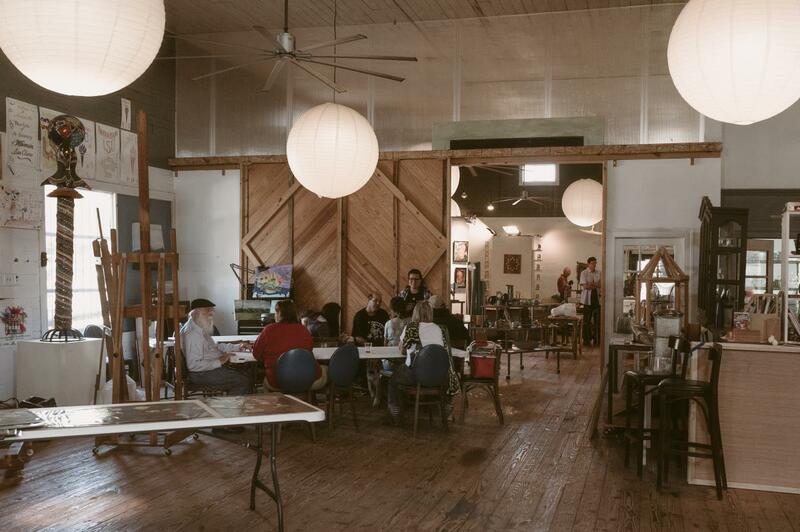 Nunu Arts and Culture Collective - This eclectic, rural arts co-op is home to an array of local events, galleries and live performances that celebrate Louisiana&apos;s French and Creole heritage. Vincent Darby&apos;s Art Studio - See regional landscape through the eyes of late, self-taught artist, Vincent Darby. Darby captured South Louisiana&apos;s terrain, unlike few others during his long career. You can view the Arnaudville native&apos;s iconic work in his hometown studio by appointment only. 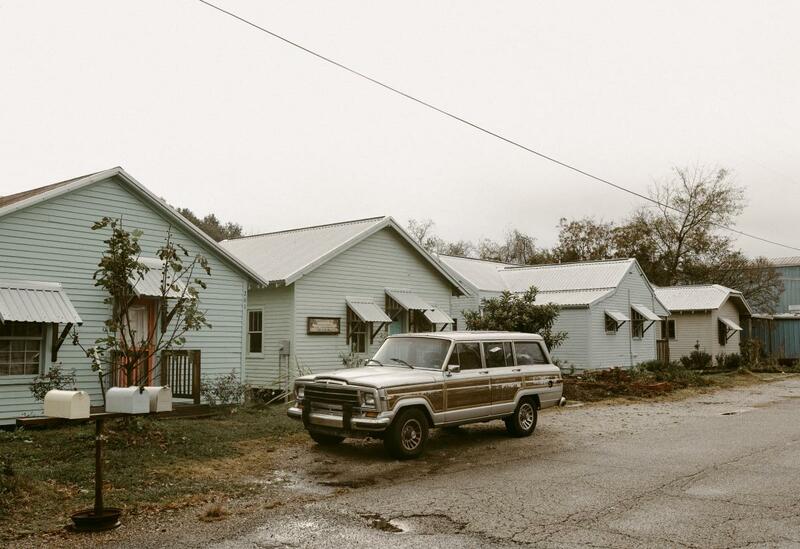 AirB&B - If you’re looking for an alternative to a hotel for your stay there’s plenty of options including a Cajun Cabin, Bon Temps Tree Room, Country Creole Cottages, Bayou Blues Paradise, Log Cabins, and even Tee-Tiny Houses. Bayou Teche Brewing - Arrive by boat, bike or even horse, just don&apos;t pass up a visit to this one-of-a-kind brewery near the Bayou Teche. The brewery offers tours, live music and a lively music trivia night all year round. 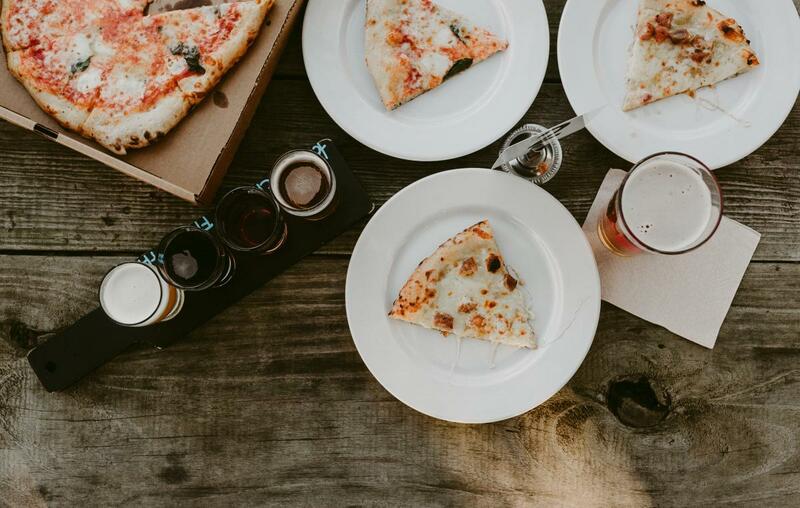 Guests can now also enjoy a slice of oven-fired pizza the brewery&apos;s new pizza kitchen, Cajun Saucer. Myran&apos;s Maison de Manger - For almost 40 years, Myran&apos;s has been cooking local cuisine seven days a week. Swing by for breakfast, lunch or dinner. 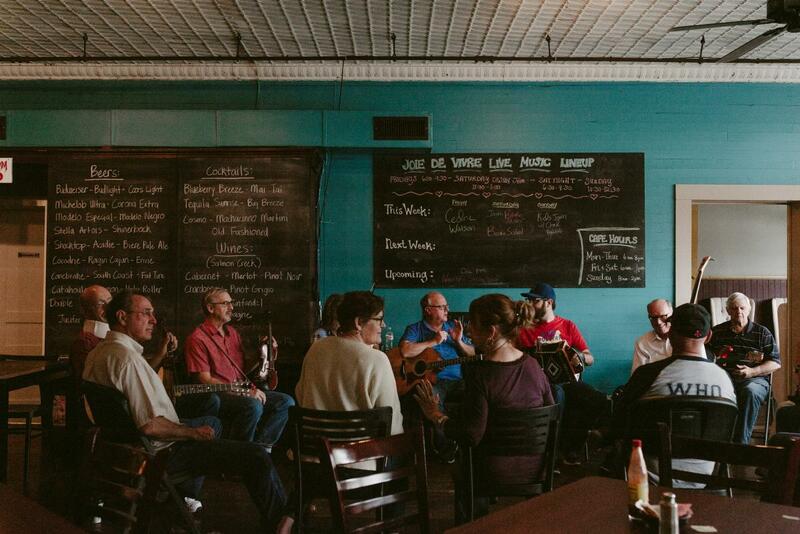 Semaine de la Francophonie Creative Placemaking Summit - Hosted by Nunu&apos;s Arts and Culture Collective, the placemaking summit takes rural South Louisiana tradition, art, and culture and works to find angles to incorporate it to promote economic growth and sustainability. The summit is held each spring and presents to communities in different corners of Acadiana, including Arnaudville. Proudly known as the "Crawfish Capital of the World," Breaux Bridge is Main Street America with Cajun flair. 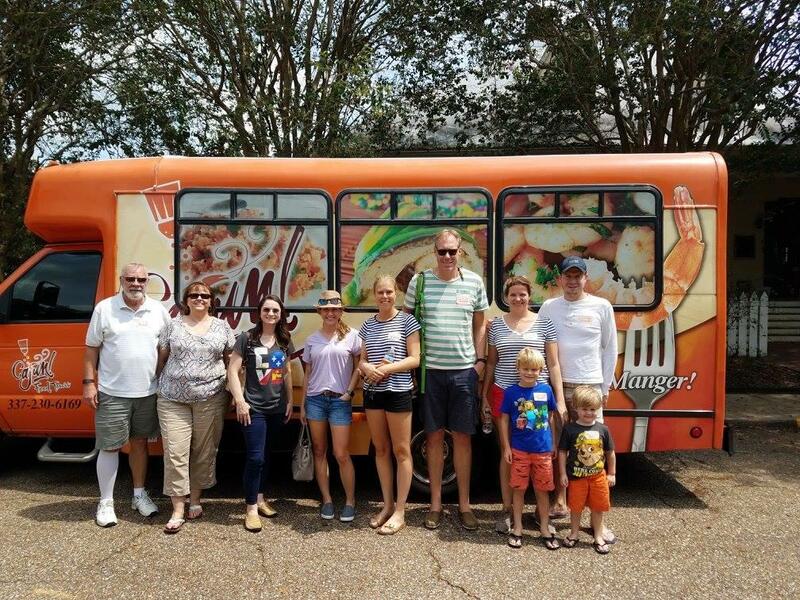 Cajun Food Tour - Among Cajun Food Tours&apos; guided services are the quant and mouth-watering Walking Breaux Bridge Food Tour. 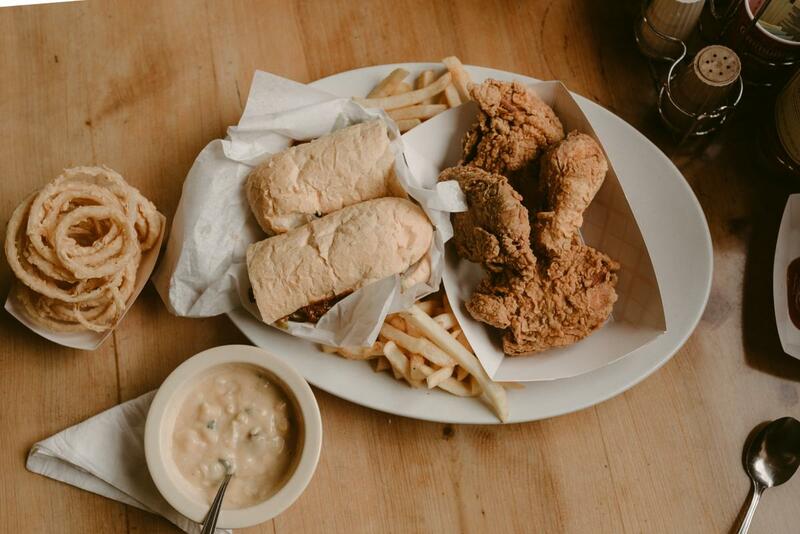 Sample the best bites from local eateries along the Bayou Teche and learn more about this historic, Acadian landmark town. 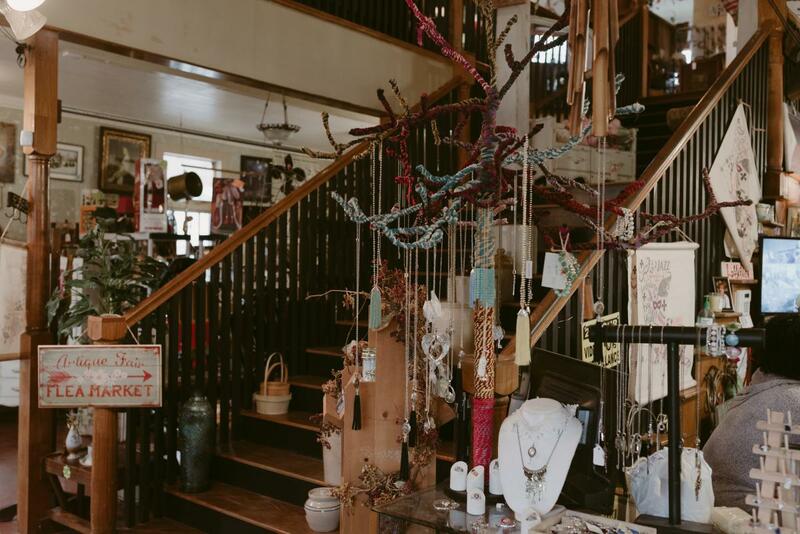 Antique Shops - Stroll through Breaux Bridge&apos;s quaint downtown district to explore several antique vendors that offer a little bit of everything. Bed and Breakfasts-Stay in a little piece of history with warm hospitality. Check out this guide of nearby bed and breakfasts. Buck & Johnny&apos;s - Eclectic Cajun-Italian fare in downtown Breaux Bridge that plays host to live music every week, including a Saturday morning Zydeco breakfast. 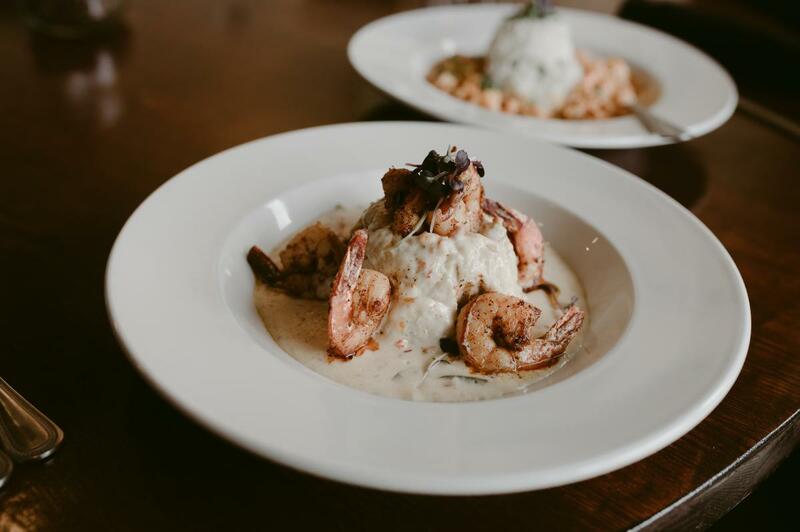 Cafe Sydnie Mae - Under the leadership of 2018 Louisiana Seafood Cookoff winner, Chef Bonnie Breaux, aka "The Louisiana Seafood Queen," the restaurant opened earlier this year with big anticipation inside a beloved downtown venue that was previously home to Cafe des Amis. 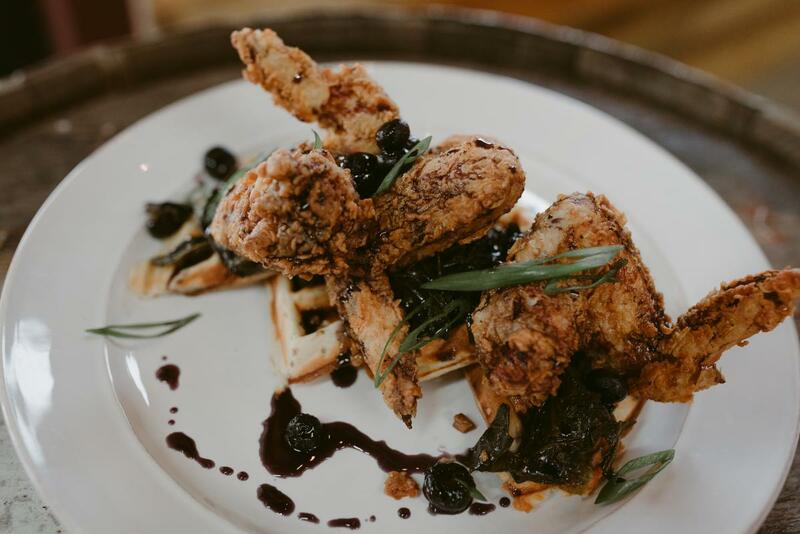 Tante Maries - Come for a cocktail, cup of Joe or a bite to eat and stay for the Cajun jam and dance at a café that lives up to its name. Main Street Hub & Pub - A new addition to Breaux Bridge, this friendly neighborhood bar and restaurant is a go-to for a cold beer and stop to catch the game. 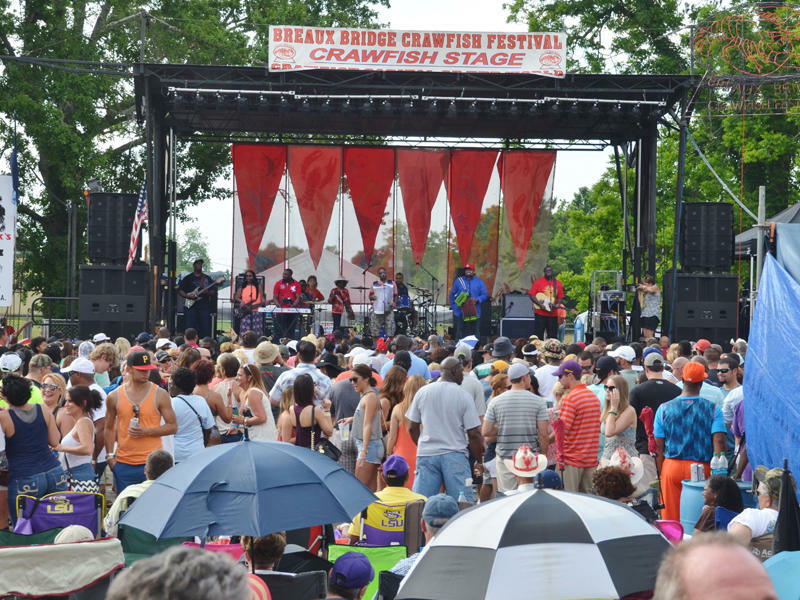 Breaux Bridge Crawfish Festival - At the peak of crawfish season, thousands of visitor’s flock to Breaux Bridge to get their fill and celebrate the beloved mudbug. Held on the first weekend of May, the Breaux Bridge Crawfish Festival will celebrate its 59th anniversary next year. Belle Ecorce Farms - Life in rural Louisiana has always included care for animals-whether they are house pets or necessary for an agrarian way of life. Belle Corse Farms owner Wanda Barras and her team have been practicing this for years on this St. Martin Parish farm that offers unique knowledge on sustainable livestock farming, cheese-making, and even avian care. St. Martinville Cultural Heritage Center - Follow the story of the freed slave’s movement in agrarian South Louisiana. Evangeline Oak - It&apos;s a place where lover&apos;s meet, as do fans of Henry Wadsworth Longfellow&apos;s epic, 1847 poem "Evangeline." 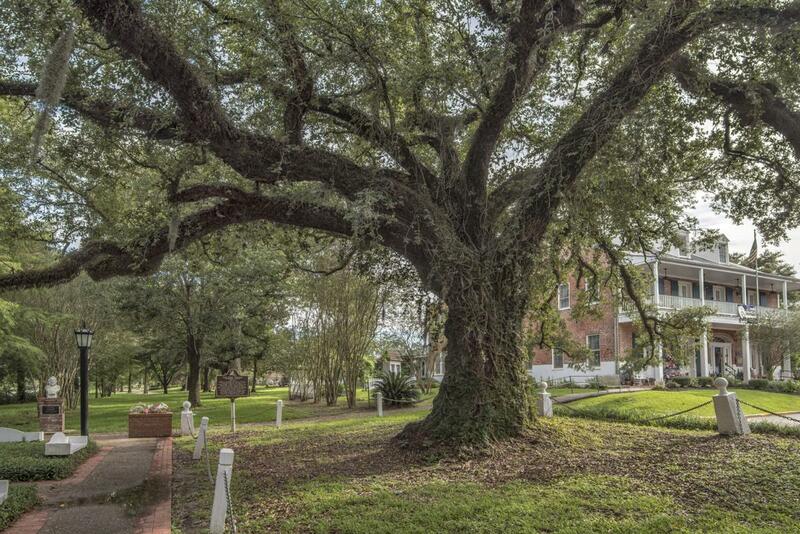 Located just a short walk from the Bayou Teche and the Acadian Memorial Museum, the legendary oak tree has become part of lore and reflection, named after the Longfellow&apos;s poem about an Acadian girl separated from her love. 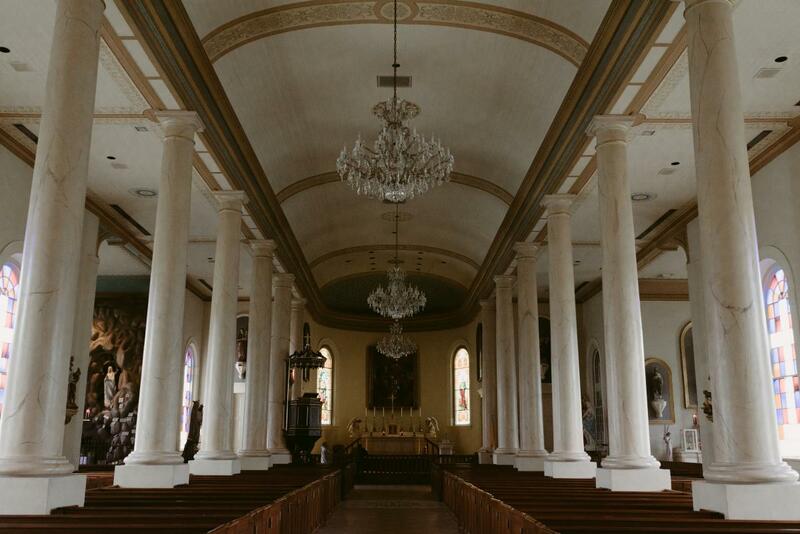 St. Martin de Tours Church - One of the oldest churches in Acadiana, the "Mother Church of the Acadians" is the 253-year-old centerpiece of downtown St. Martinville. 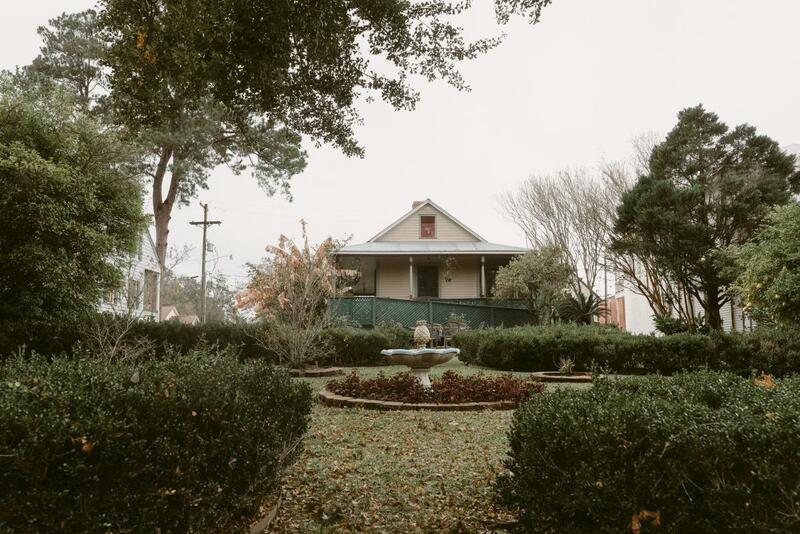 Old Castillo Bed & Breakfast - Just a stone&apos;s throw away from the iconic Evangeline Oak, this 191-year-old building was an early hotel and casino to travelers on the Bayou Teche before converting to a convent school for nearly a century. It has maintained its early 19th century charm, returning as bed and breakfast located in downtown St. Martinville. 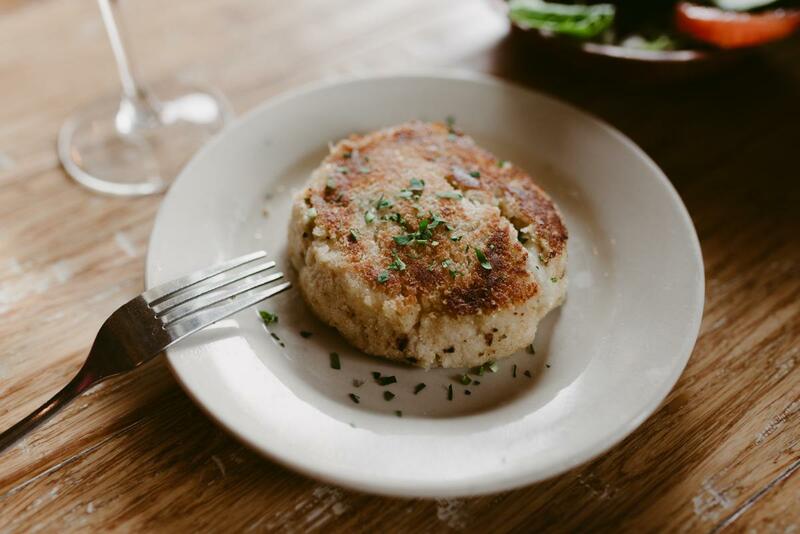 Graton Eatery - The newest addition to the St. Martinville food scene is Graton Eatery, a butcher shop, eatery, and café all in one. Serving up downhome Cajun & Creole dishes featuring house made meats as well as daily plate lunches, beignets, pie, and BBQ. St. John&apos;s Restaurant - This Cajun and Creole steakhouse in downtown St. Martinville serves up a regional blend of surf-and-turf. The Brown Skillet II - Serves up hearty breakfast options and plate lunches from creamy red beans to fried catfish. Okra Festival - Creole culture is celebrated through food, music and more each year in early October. Pepper Festival - This mid-September all-things-spicy party is a fundraiser for local youth organizations.